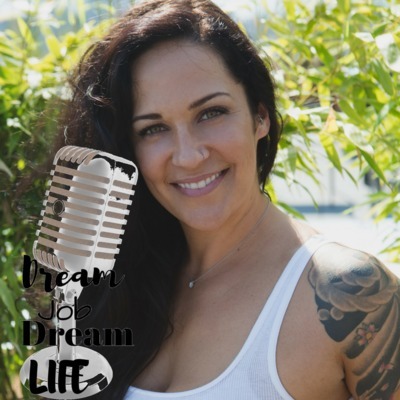 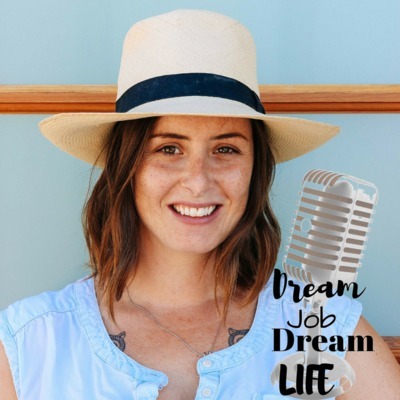 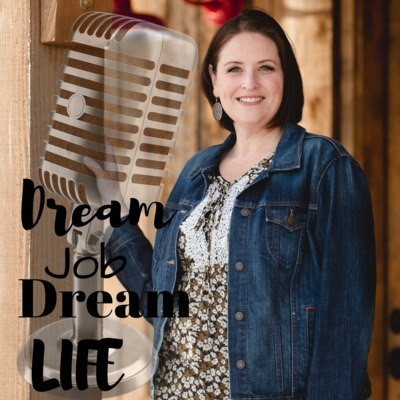 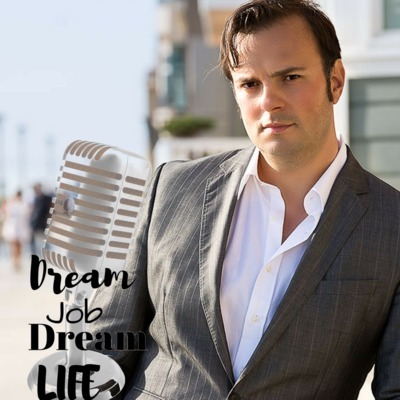 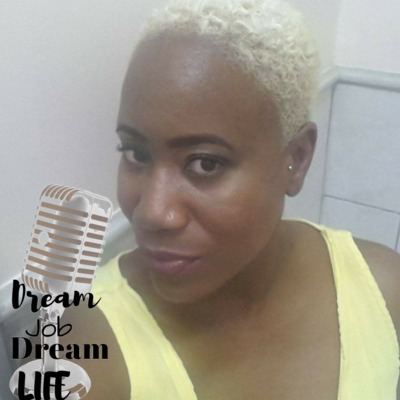 The Dream Job, Dream Life Podcast is hosted by Digital Nomad and Entrepreneur Tali Love. 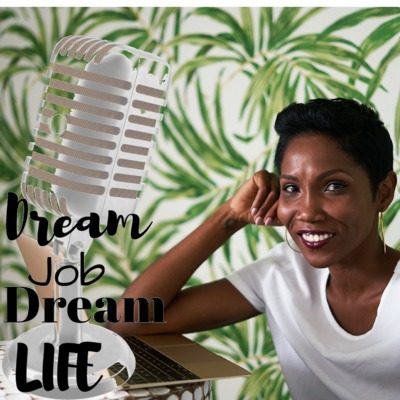 On this platform, Tali explores the mindsets, challenges and compelling stories of those that have managed to escape the 9 to 5 grind, and live their lives with purpose. 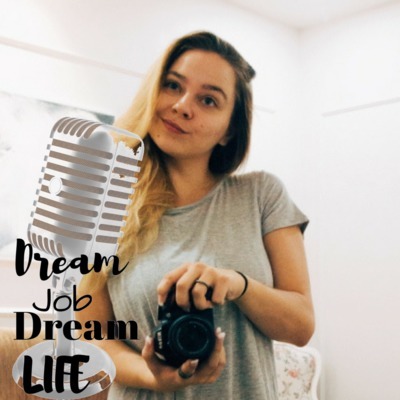 Tali uses this platform to connect with people all over the world, digging deep to discover the roads taken to get to the place where they can truly say that they have created a dream job and lifestyle for themselves. 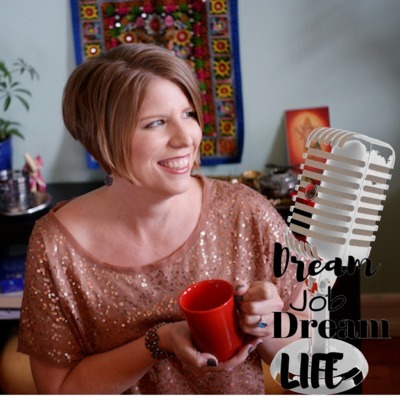 This podcast sheds light on the reality of carving a new path and living unconventionaly. 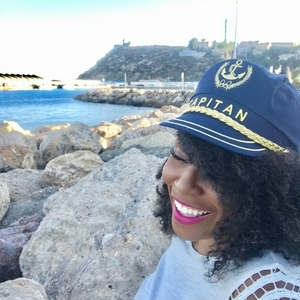 Relax, grab a snack and enjoy.